It’s probably no surprise that sometimes, games are remembered not for the whole of their various strengths and shortcomings, but rather simply for their most outstanding and pronounced feature. 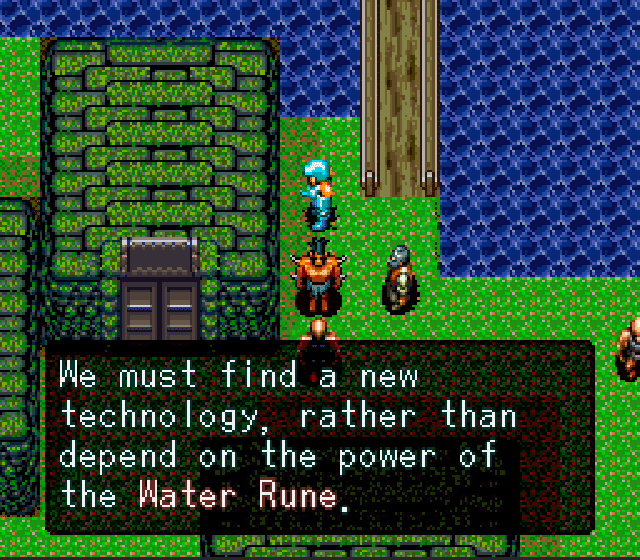 And so when seasoned gamers think back to developer Produce’s The 7th Saga, what’s brought up first isn’t so much the game’s peculiarly sombre atmosphere, or the variety of characters to control. 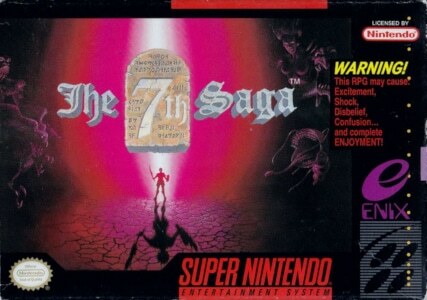 Instead, what dominates retrospective conversations about The 7th Saga is its absolutely unforgiving difficulty level (dialed up for the US release), which required hours and hours of grinding right from the very start. 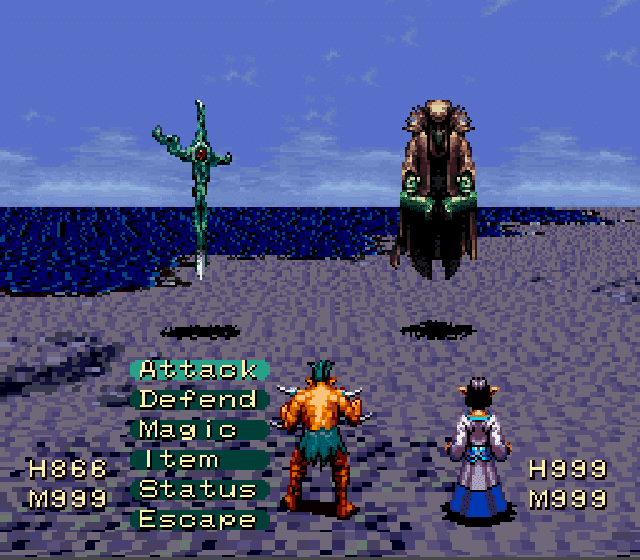 It’s a shame then that its reputation as the SNES’ most difficult RPG often overshadows The 7th Saga’s several accomplishments. One of these is a surprisingly understated, at times haunting score by Norihiko Yamanuki that plays counter to almost all JRPG clichés and norms. It’s difficult to contextualise the stylistic surprise that is the The 7th Saga soundtrack within Yamanuki’s body of work – mainly because his discography is so small. Outside of The 7th Saga, the only game music credit for Yamanuki identifiable on English-language websites is Madou Ou Granzort, a solid if not outstanding PC Engine score. Maybe this lack of context is for the better – this way, the The 7th Saga soundtrack remains an intriguing mystery, a beautifully executed curiosity. What’s most striking about the score is just how subdued and introspective it is – even more so than an RPG soundtrack like Secret of Evermore that consciously avoids any overt display of melodramatics. Opening track “Beginning of a Tale” sets the prevailing mood right away, with a serene, distant flute melody floating atop layers of ticking, clockwork-like sounds, creatively accented by tuba notes. There’s a duality and tension at work in “Beginning of a Tale” that comes to characterise the score as a whole and which makes the The 7th Saga soundtrack such an interesting work. On the one hand, much of the score can feel elusive, far removed, as if playing from a cold, distant realm (no surprise that one overworld track is titled “Frozen Depths of the Earth”). But on the other hand, Yamanuki balances the compositions’ chilly inertia with long-winded, lovely melodies that return warmth to the music’s frosty bones. The whole balancing act is a bit more complicated than that though. The music’s general sparseness and downcast mood would be a poor match for bluntly gushing melodies using the orchestra’s full forces. That means a careful compositional hand is required to find the right way to introduce melodicism to The 7th Saga. Yamanuki beautifully masters the challenge by making some striking, creative instrument choices. He hands many of the soundtrack’s melodies to reed organs or flutes – rarely used instruments in a JRPG. Their rustic timbres give the music a home-spun, low-key feel that perfectly fits the score’s reserved demeanour. But these instruments do more than just that: they also heighten the music’s emotional effect through their unshowy charm. Such focus on chamber music-sized orchestrations and quite minimalist material works just fine, thanks to Yamanuki’s melodic gifts. Often enough, he is happy to compose one single, non-repeating lead melody that plays for nearly the entirety of a composition. “Fortress City” is a beautiful example of Yamanuki’s ability to captivate with just a few ingredients – a hushed flute lead against soft percussion is all that is required to cast the music’s potent spell. “Wilme Pelin” doesn’t stray from the formula, but shows how romantic the The 7th Saga soundtrack can feel at times. And even the near-ambient nature of “Kamil Dowonna” doesn’t wear thin thanks to Yamanuki’s melodic gifts. There are occasions when the score turns colder and more forbidding though. Tellingly enough, this happens particularly on the game’s world map themes. The storytelling intention – and effect – is clear. Yamanuki produces the musical image of a vast world – but not through the genre-typical bombast, but instead through much quieter means. Calm instrument soli echo in the distance on “World Map” and “The Farthest Reaches”, playing their lonely melodies in an immense, empty space – a quiet world that has been lying dormant for ages. It’s a refreshingly different take on what ‘epic’ game music can sound like. A bleak march like “Frozen Depths of the Earth” confronts its forlorn, tinkling arpeggio lead with thundering timpani, relentless snare drums and heavy string chords. At times, the same desolate mood seeps into the character themes. “Lux Tizer”’s almost ghostly synth melody consists as much of actual notes as of their echoes, purposefully diminishing the melody line’s presence. The effect perfectly captures the character’s bottomlessly melancholic nature as one of the last survivors of its race, ultimately bound to perish. That’s not to say there’s no fun to be had on the The 7th Saga soundtrack. Yamanuki uses the score’s earthy nature to also generate a few light-hearted, ingratiating moments. “Esuna Busy”’s tribal opening suddenly turns into something more playful, with a sprightly, almost mischievous flute lead. Still more upbeat is “Olvan Jaess”’ bouncy flute solo. “Lively Village”’s acoustics might put its instruments at a curious remove – as if the music played like the recollection of a dream – but that only turns out to be an intriguing counter effect to the cue’s animated woodwind melodies. And then there’s “Mecha Glider”, the soundtrack’s lone moment of soaring, anthemic melodicism – and Yamanuki absolutely nails this unexpected outburst of explorative spirit. Not everything on the The 7th Saga soundtrack works. Often, when the setting calls for more declamatory expressions of drama or adventurousness – particularly on the battle tracks, but also on a piece like “The Seven Apprentices” – Yamanuki struggles to reconcile his meandering tendencies with the need to drive the music forward. As a result, “The Seven Apprentices” feels far too drawn out and the battle cues suffer from inflexible rhythms – and a final boss track like “Battle in a World of Fading Hope” feels downright inappropriate with its awkward bounciness. That said, “Epic Confrontation” and its aggressive, dissonant string layers create a surprising amount of intensity, while conforming to the soundtrack’s relatively static nature. 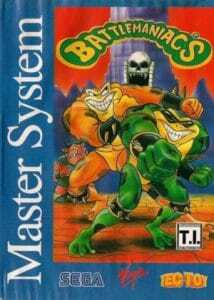 Within the vast catalogue of SNES games, there is little before or after The 7th Saga that sounds like this inspired realisation of a truly original approach to RPG scoring, eschewing the genre’s eclecticism to concoct a cohesive sound world all of its own. This playlist is a curated selection of music from the game rip. As someone who has listened to music from the 7th Saga soundtrack almost weekly for years and played this game when it was released, I feel compelled to thank you for this article. It’s great to see someone praise of the originality of this OST!